With only a few wintery months left of 2017, why not get yourself to the picturesque village of Grasmere, Lake District? Baldry’s Cottage only has a few remaining weeks available for the rest of the year, so book your time off work, and get yourself up to the beautiful Lake District. 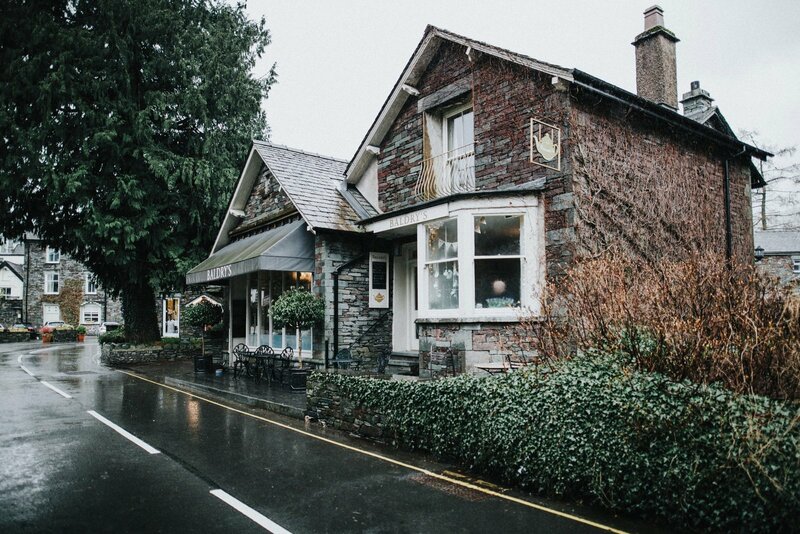 Based in the heart of the English Lake District, Baldry’s Cottage provides an excellent base for your visit. Our accommodation comfortably sleeps 5 people, with a master bed, double bed and a single. Baldry’s Cottage truly is your home away from home, featuring a comfortable living area, and a homely kitchen. Guests also enjoy free wifi, use of a parking permit and a 10% discount at Baldry’s Tearoom. Check out more of our luxury holiday cottage here; https://baldrysgrasmere.com/cottage, but in the meantime, here’s a few pictures to tempt you even further.